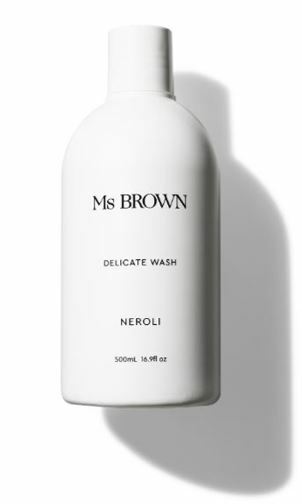 A gentle cleansing liquid for silk, lingerie and other precious pieces. Comprise organic soapwort, a plant that contains a soapy substance called saponin, used by the Ancient Greeks for generations to wash delicate tapestries and heirlooms. 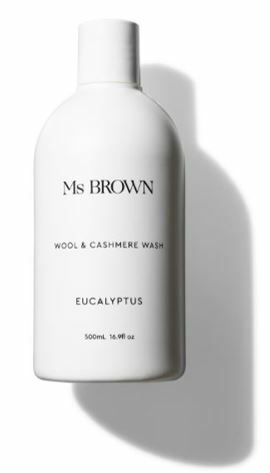 A gentle cleansing liquid for your most precious wool and cashmere pieces. Contain organic aloe vera, it is not only soothing and nourishing on skin but to the natural fibres in wool and cashmere as well, keeping them soft and snug. 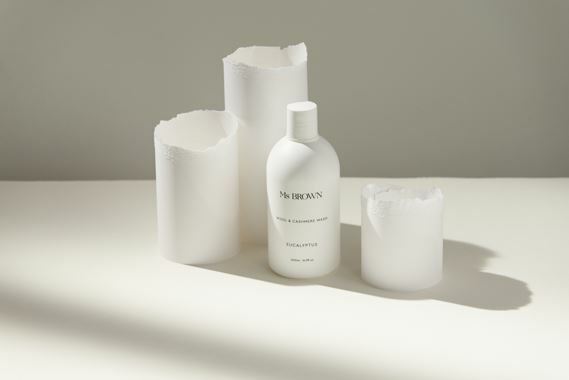 A gentle and nourishing hand cleanser made from all natural ingredients, naturally softens, soothes, nourishes and smooths skin without leaving a residue. 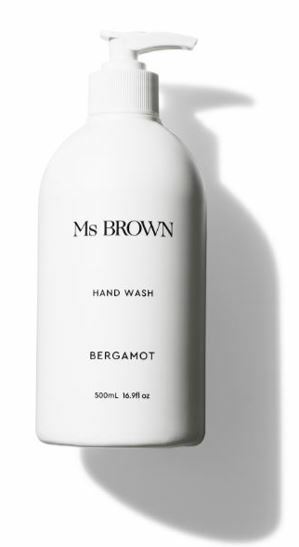 Particularly excellent for very dry or sensitive skin. An emollient moisturiser enriched with organic Australian plant based ingredients, excellent for soothing and softening dry and sensitive skin. 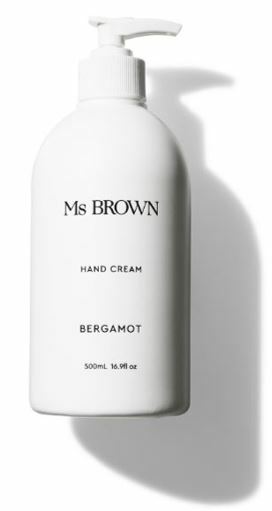 Delicately scented with natural essential oils, applying this moisturiser is in itself a pampering experience.